It happened just before midnight in the 4500 block of Broadleaf Drive, off Cane Run Road near Crums Lane. 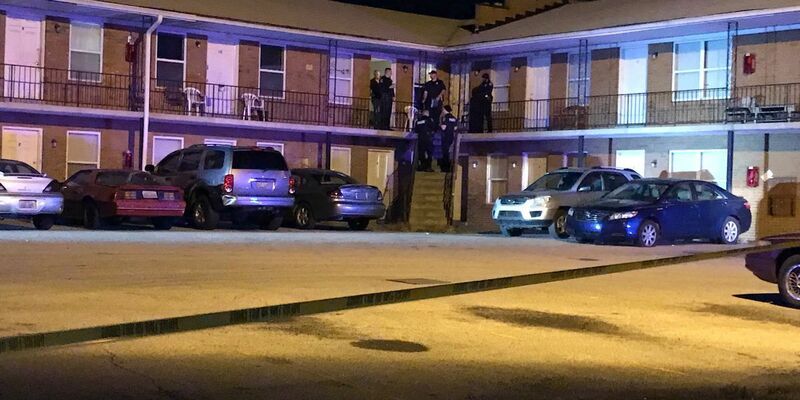 LOUISVILLE, KY (WAVE) - The name of a man killed in a shooting at a southwest Louisville apartment has been released. The jefferson County Coroners Office says Robert S. Biggers, Jr., 18, of Louisville, died from a gunshot wound. Biggers was shot shortly before midnight in the 4500 block of Broadleaf Drive, off Cane Run Road near Crums Lane. A Louisville Metro police spokesman says there are no outstanding persons in the shooting and the case will be referred to the Commonwealth's Attorney for review. Anyone with information should call the Louisville Metro Police Department’s anonymous tip line at 502-574-LMPD (5673).